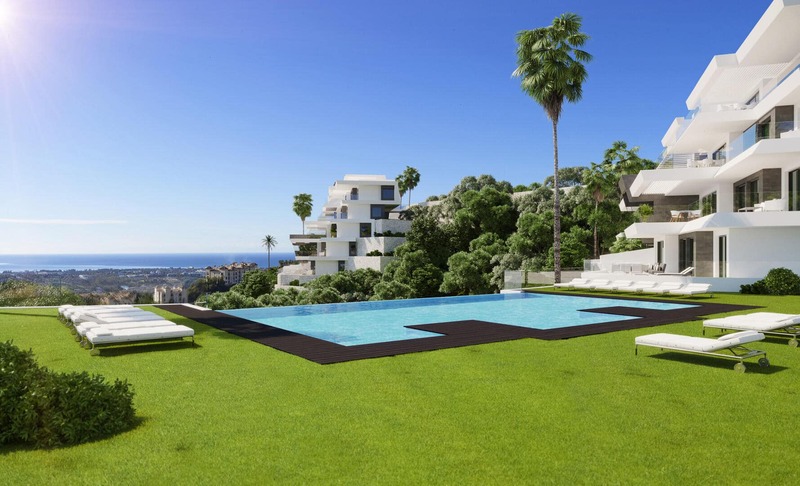 This week we’re proud to feature an exclusive property up for sale in El Paraiso. This villa is ideally located, offering views of both country and sea. The golf course is just around the corner, and the same goes for local amenities. 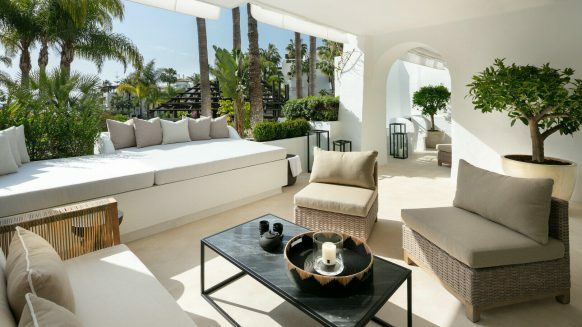 On top of that, the busy hotspots of Puerto Banús and Marbella’s city centre are only a short drive away. In short, entertainment is never far off. 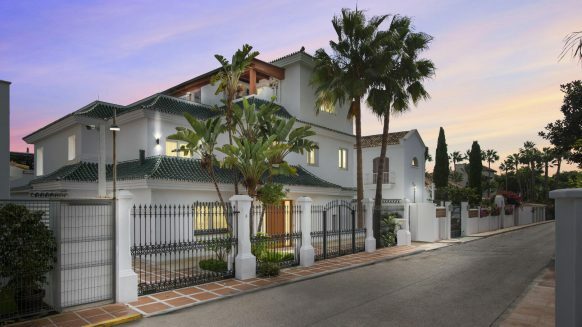 What makes this El Paraiso real estate such a good find is not only its location, but also the fact that it has been extensively renovated recently. 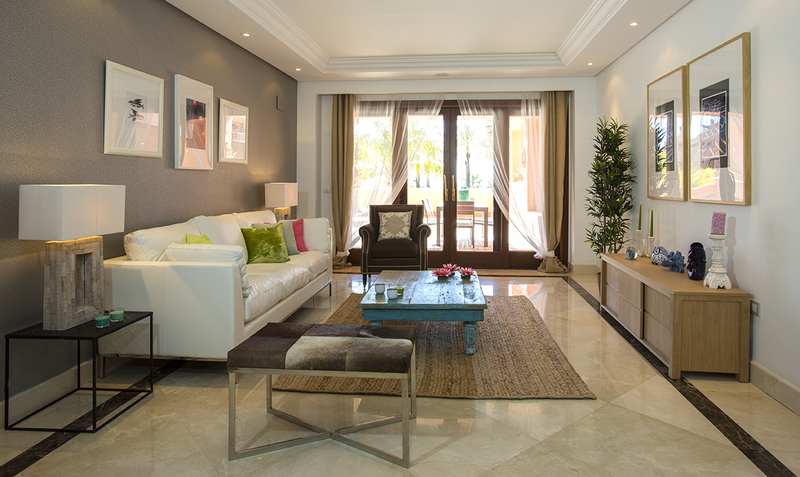 This villa has been taken care of well, having been fitted with brand new bathrooms, floors and a kitchen. And it goes without saying that both the villa and gardens are perfectly maintained. 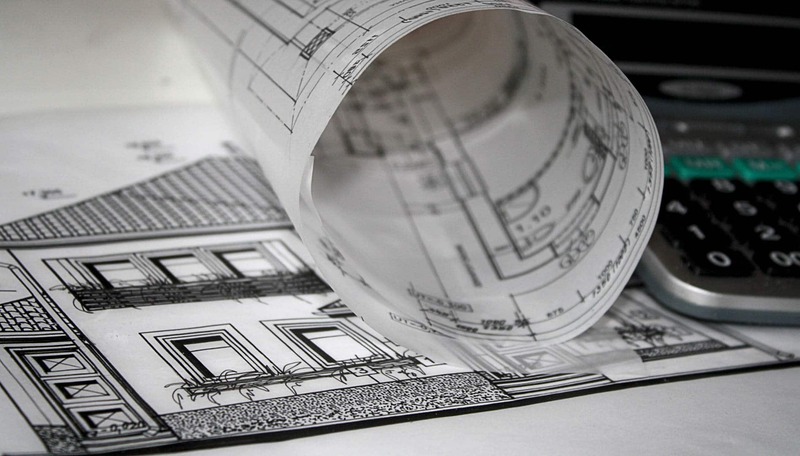 This will make moving into the property a smooth process which doesn’t require much hassle. Featuring 5 bedrooms, this spacious villa in El Paraiso is perfect to host both families and friends. You can even accommodate guests in the separate guest apartment, which is located in the basement. Would you prefer to keep the house to yourself? No problem, the basement has plenty of potential to be converted into a cinema room or bodega, for example. And when you do have the house to yourself, you are in for a real treat. 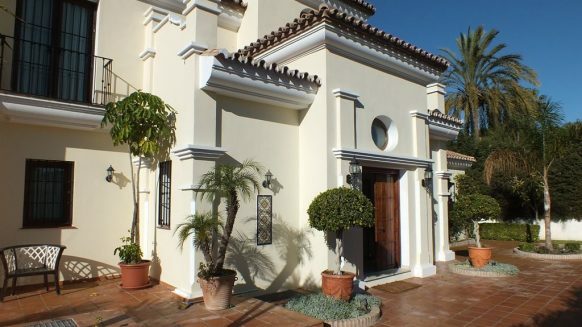 This El Paraiso villa features gym, wine cellar and a jacuzzi, amongst others. Imagine picking up a fine bottle of wine from the cellar after dinner, and nipping into the open kitchen to uncork it. 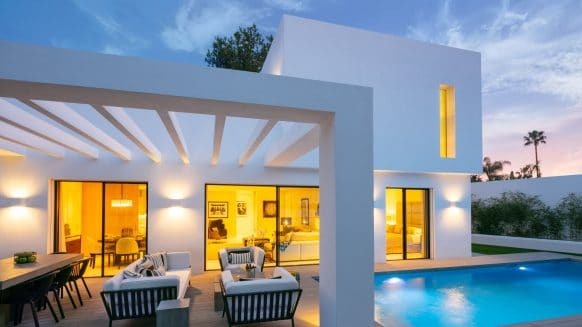 Then, making your way through the spacious living room, you step onto your covered terrace and enjoy the lingering warmth of the Spanish evenings for a second, before you sit yourself down on one of the comfy lounge chairs. Later on, you have a dip in the heated pool only a few meters away in the yard, enjoying the first stars coming out to light your view of the country and sea. And last but not least, there are five stylish bedrooms and two separate bathrooms in the villa. But of course, only the best is reserved for the masters of the house: the grand master suite with private bathroom and sun terrace offers a place to relax in privacy, even if you have guests round. Curious about this El Paraiso real estate? Have a look on the detail page of this El Paraiso villa and view even more photos and property features. Or give us a call (+34 618 818 945) or send us a message through our contact page; well be happy to show you around the house some time.